New World Classics enters its 27th year of activity in 2019. That’s just a speck of dust in time compared to the great histories of the artists represented – all seasoned performers, long recognized for their contributions to the world’s stages. Zoppe – an Italian Family Circus, and others. 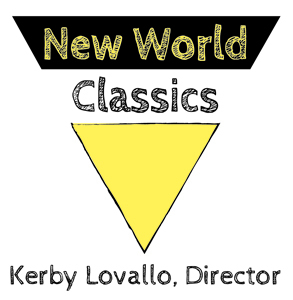 Kerby Lovallo, Director of New World Classics has served on the Southern Arts Federation conference committee, and on the Board and various committees of NAPAMA (North American Performing Arts Manager & Agents), and as a board member of the Goldman Band of the Nathan Hale Ancient Fifes & Drums of Coventry, CT. He performs with the period instrument ensemble, the Moodus Drum & Fife Corps. 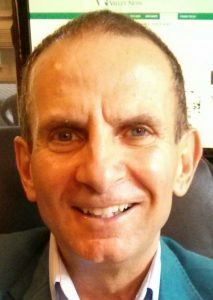 Mr. Lovallo studied flute at the Mannes College of Music, Russian Language at the Pushkin Institute in Moscow, Arts Management at the University at Buffalo and New York University, and received a BA in Russian Language from the University at Buffalo. Dennis Letzler worked for Angel Records, for the Hurok Agency and other offices before he came to the Kazuko Hillyer agency. I assisted him there and learned a lot from him about professional standards, working methods in the industry, and about music. He made sense of a sometimes chaotic office (Mrs. Hillyer was talented, energetic but disorganized) and he was very funny in the process. A great mentor! George Szell’s work with the Cleveland Orchestra is a high point in American symphonic life. Szell’s statement that he loved music more than his own convenience are words to live by. The Quartetto Italiano, for the first 15 years or so of their existence, played all their music from memory. Maybe that was excessive, maybe unnecessary, but their complete recordings of Beethoven and Mozart, are still available, some 50 or so years later. © Copyright New World Classics 2019.